What is BlogLovin' exactly? It is a social media site where you can follow your favorite blogs and see their newest posts in your feeds. You can add your blog and link it to your page and other users can follow your blog and see your post in their feeds as well as setup email alerts for your posts. Why should you add your blog to BlogLovin? BlogLovin is a great way for your readers to "subscribe" your posts and show support by following you. Most of your favorite blogs are probably on BlogLovin. BlogLovin' has 8 Million Active users! That's a big base to send your posts out to. BlogLovin' puts your blog into a category and your posts can be found by any user on the site. 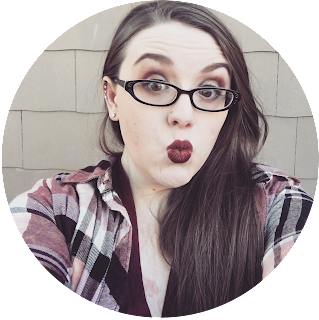 BlogLovin is a great way to engage your current readers and be discovered by new readers.I have discovered so many of the blogs I read on BlogLovin' and I am always discovering knew ones. Today I'm going to show you how to add your blog to BlogLovin' and claim it to your profile. BlogLovin' has a follow button and a BlogLovin Email subscription gadget that you can add to your blog. You can see both in my sidebar. You can check out my post on how to add them here. First off you need to sign up if your haven't already. You can do that here. Now that you're all signed up it's time to add your blog. 1. Click the search box at the top of the page and click the "Add Blog" button at the bottom. 2. Enter your blog URL and click "Add Blog"
BlogLovin' will take you to your blog's page. Now that you've add your blog to the site it's time to claim it! 1. Click on "Claim Blog" on the right. 2. 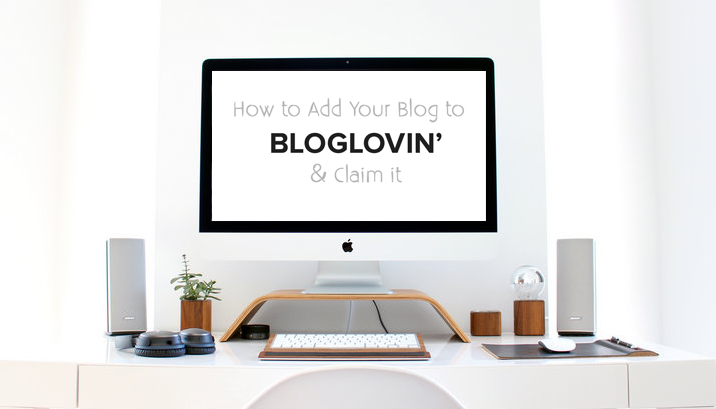 When you click on "claim blog" you will be taken to your BlogLovin settings. Click the blue button that says "claim blog"
3. Enter your blog URL again and click search. Select your blog from the list. 4. Copy the code in in the box that pops up. Leave the box open and do not like off of it or click claim blog yet! 5. Go to your blog and open a post, a newer one is better. Go to the HTML section and paste the code at the very bottom. click update. This will add a little line at the bottom of your post that will say Follow on BlogLovin' and like to your blog's page. BlogLovin' looks for this bit to know that your blog is your's. 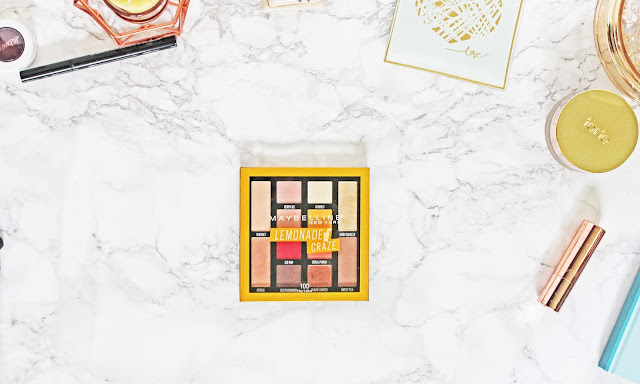 Make sure if you have a jumpbreak set for your post your have to put the code before it so BlogLovin' can find it on your home page. 6. Go back to the BlogLovin' box and click claim blog. 7. And that it! BlogLovin' will prompt you to invite people to follow your blog. You can do this or just click off the page. If you want to edit you blog just click on your photo at the top of the page and click on "blog settings" then you can edit your blog information from there. If you'd like to add the BlogLovin' gadgets to your blog and need some help you can find my tutorial on it here.